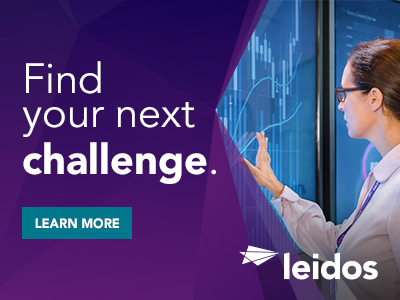 Leidos is seeking a Data Scientist Journeyman to support our a customer in Springfield, VA. Active TS/SCI with Poly is required to be considered. An Active TS/SCI will require a Poly to be considered. The Data Scientist will analyze actual and predictable interacting operational activities of give target sets and client requests to obtain a quantitative, rational basis for decision making through the application of logic and scientific or economic disciplines and techniques. Devises modeling and measuring techniques; utilizes mathematics, statistical methods, engineering methods, operational mathematics techniques (linear programming, game theory, probability theory, symbolic language, etc. ), and other principles and laws of scientific and economic disciplines. Identify and evaluate standardized methods, models and algorithms to address intelligence problems of limited scale as directed. Provide documentation for methods and algorithms use in data science solutions to the client and address outstanding items. Must have demonstrated good oral and written communication skills. The successful candidate will work as a member of a government-contractor team providing data research and analysis to solve intelligence problems. Active TS/SCI with Poly is required to be considered. An Active TS/SCI will require a Poly to be considered. 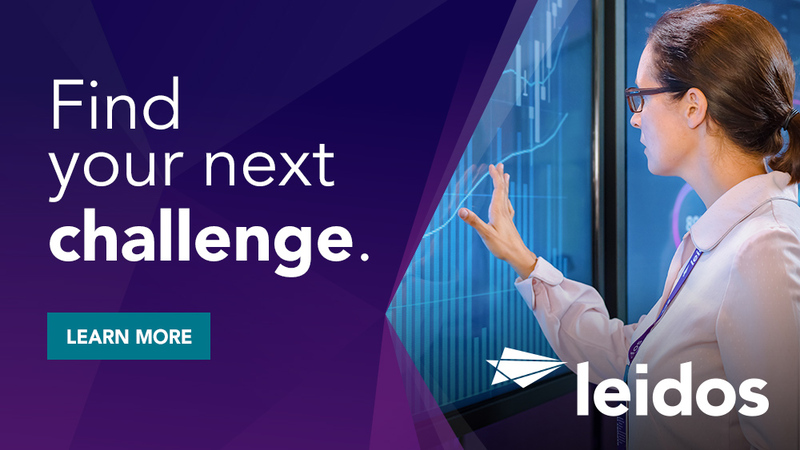 Thanks for applying for the position of Data Scientist-Journeyman-TS/SCI with Poly REQUIRED-Springfield, VA with Leidos through Dice.